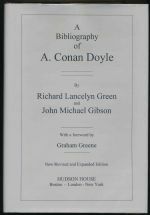 A scholarly and indispensable descriptive bibliography of Doyle's output. 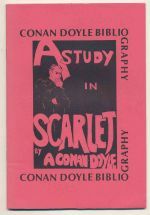 A compact bibliography detailing the various appearances of Doyle's output. Number 25 in a limited edition of 200.